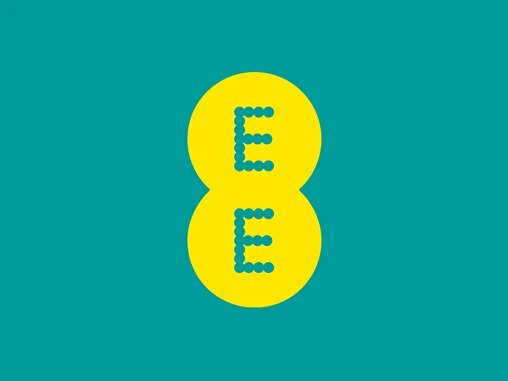 Riverside Hemel Hempstead - WIN with EE! You could be the lucky winner of winning an iPhone 8 PLUS and there are also four sets of AirPods up for grabs! Just pop into EE for information on how you could be in with the chance of winning!